Yep, that’s right, we’re reporting on the re-signing of football players. Nope we’re not becoming a sports news site, but the idea that a major Australian sports club would issue an announcement about the signing of an esports player is surely another sign that these “competitive computer gaming” events are gaining traction. 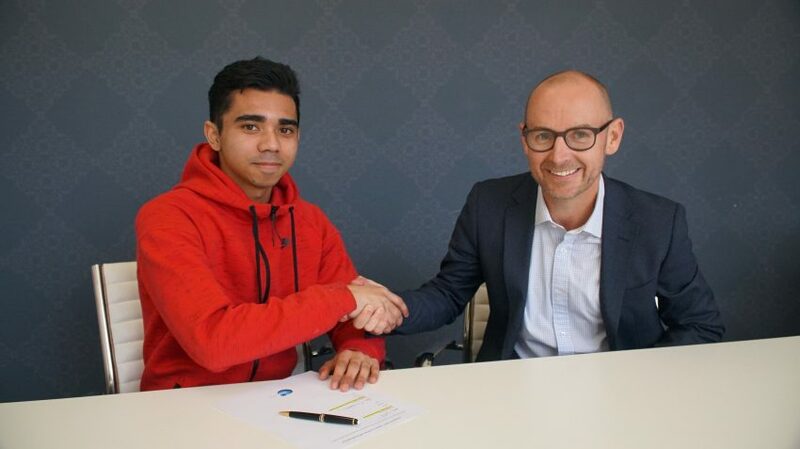 Melbourne City FC has announced they’ve re-signed their star esports player Marcus Gomes. 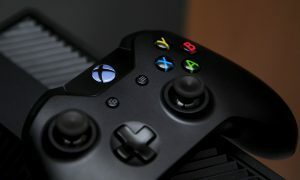 Marcus was the first pro esports player in Australian football and is the leading XBOX Fifa player in Australia. Crazy stats. He came second in the Xbox draw of last years inaugural ELeague, and went on to compete in the FUT Champions in Barcelona and Manchester. 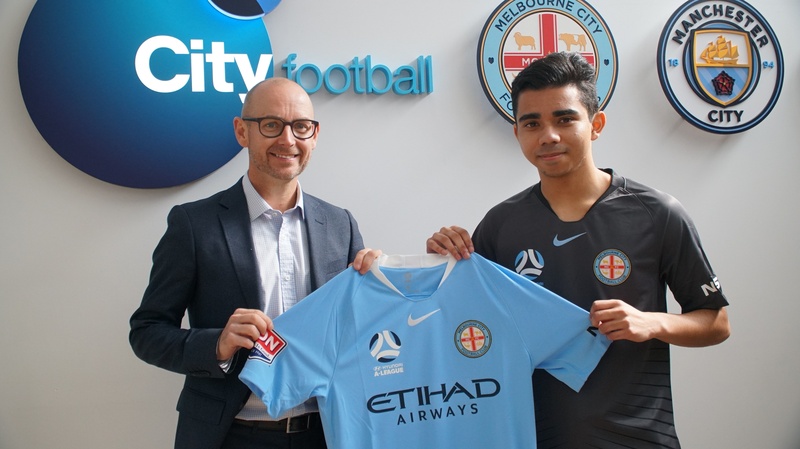 “I’m absolutely delighted to re-sign with Melbourne City for the FIFA 19 season. It was a whirlwind first professional year for me, representing my hometown club at events across Europe and in the E-League here in Australia. I can’t wait for more of the same in FIFA 19!” said an excited Gomes. Melbourne City FC CEO, Scott Munn said esports provides a new way for the Club to appeal to fans, both in Australia and overseas. “We’re thrilled to have Marcus back on board for the next 12 months, representing Melbourne City on a national and global stage,” said Munn. Sony WH-1000XM3 Noise Cancelling Headphones Review. VIDEO: Watch a car avoid a pedestrian during ANCAP testing.